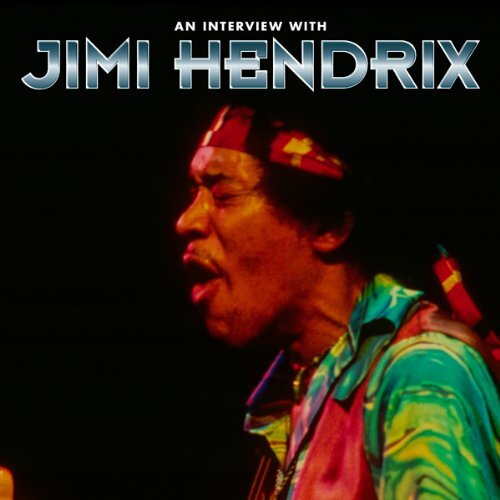 Showing results by narrator "Otto Schulz"
This exclusive and unique audiobiography features Jimi Hendrix together with Mitch Mitchell and Noel Redding at their last concert by the Jimi Hendrix Experience in Cologne, Germany. A month later Jimi would appear at Woodstock with his Gypsy Sun and Rainbows Band. The Experience was a major attraction by this time and in the same constellation as other artists at the Festival, including Johnny Winter, Joe Cocker, Creedence Clearwater Revival, Frank Zappa, and Tim Buckley.